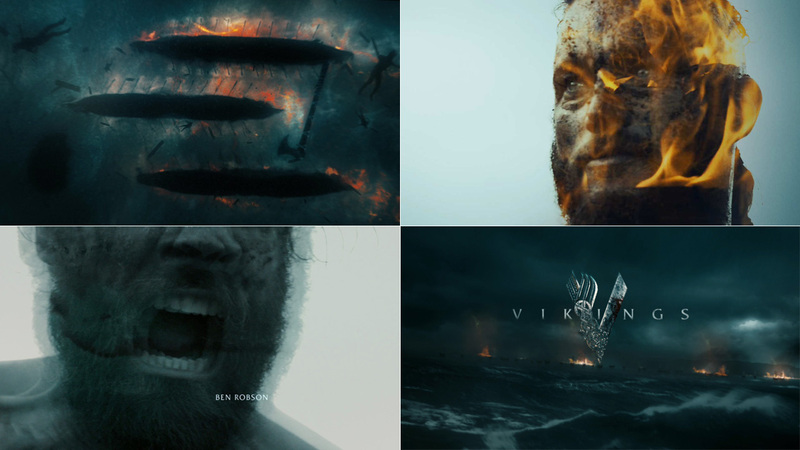 Collaborating once again with Team 5, Director Rama Allen led a team of Mill+ artists to update the Vikings title sequence for the epic 4th season of the critically acclaimed television series. Inspired by the 'Nine Sisters' folktale found in The Sagas, the original titles transported viewers into the cold, primal, violent, sensual, and haunting world of the vikings. For the new season, the titles were refreshed to reflect the expanding viking empire and story's growth in both richness and scale. Rama comments, “The spread of the vikings and their influence is captured in the growing all consuming fire, beginning small on an isolated cliff and growing in ferocity and scale until it feels that the world is ablaze at the end, including the characters themselves. 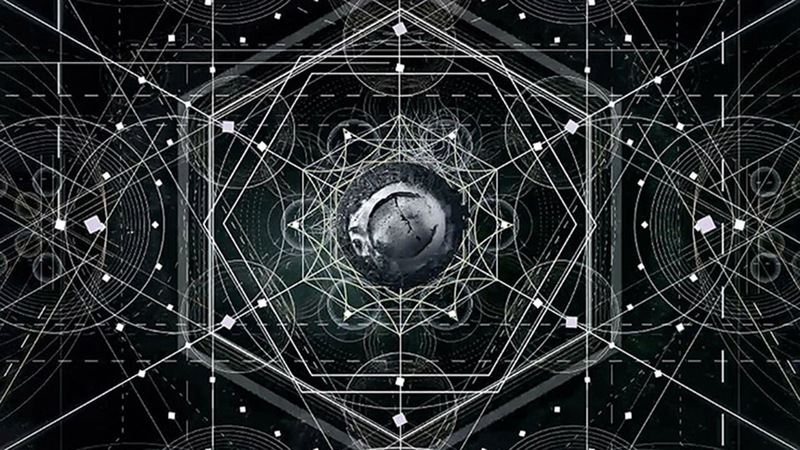 Rama wanted to open up the scale of the sequence for the redux. Since the original titles were meant to feel more claustrophobic and intimate, he contrasted it with massive shots, aerials, battle sequences and more action to reflect how the story has evolved and grown over time. 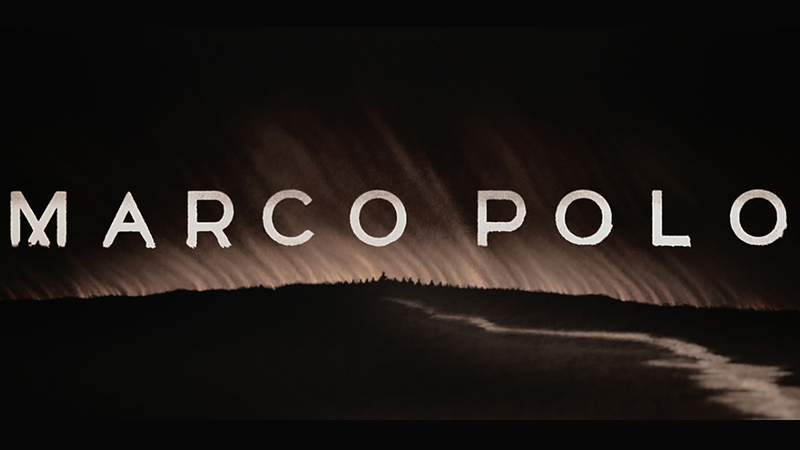 Various shots from the older titles are intermixed with the new, while others have been enhanced to reflect the season’s fiery state of affairs. Four seasons in and the show’s characters are well known and beloved by fans. 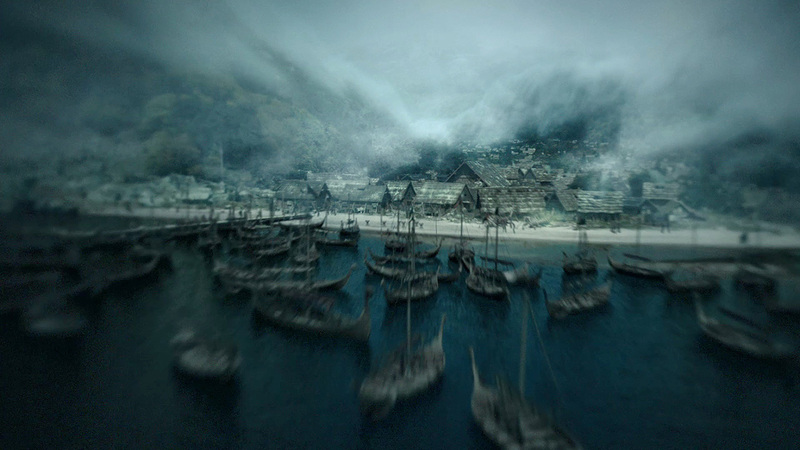 Flickers of characters like Ragnar, Lagertha, Bjorn and Rollo were added to the sequence, reflecting their story while also hinting at their characteristics, their aggression, and their failings. Rama also wanted the titles to be more vivid for season 4, so the sequence was re-colored to increase the saturation and richness, and to balance the additional action and scale that’s been added.